Oleocanthal is one of the most important compounds in the extra virgin olive oil. It is recognized today as a preventive and therapeutic agent for many diseases including Arthritis and Alzheimer’s. Mother Nature’s gift of olive oil is both medicine and food. We’ve known for some years now that regular intake of olive oil is good for us, scientists have shown us that this natural olive oil has numerous health benefits. One reason for this is that extra virgin olive oil (EVVO) contains oleocanthal (OC) found naturally only in EVVO. Discovered and isolated in the nineties, oleocanthal is what causes that throaty peppery sting you get at the back of the throat when you swallow good quality EVVO. If your olive oil stings a little, it contains only a little OC, but if it stings a lot, this is a good indication of high OC content. 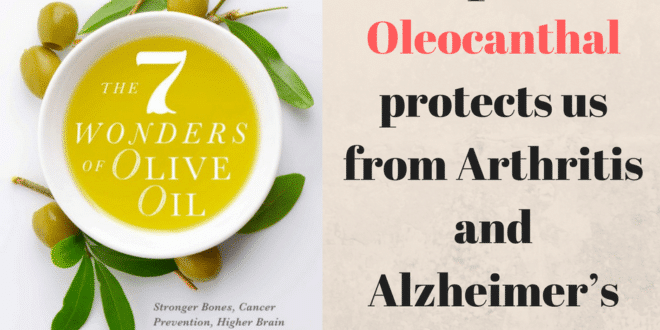 Oleocanthal prevents the production of the pro-inflammatory COX-1 and COX-2 enzymes (just as the NSAID ibuprofen). Ibuprofen also irritates the esophagus region: the difference is that OC is a natural component which comes from the purest of olive oil. 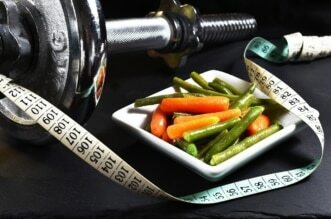 If you are concerned about arthritis, then regular intake of robust olive oil will help reduce inflammation. Alzheimer’s is the most common form of dementia, the progressive brain cell disease that destroys the memories and our thinking pattern. The dreaded disease starts off slowly and becomes worse with time as the neurons (nerve cells responsible for transmitting messages in our central nervous system) stop communicating with each other and eventually die. 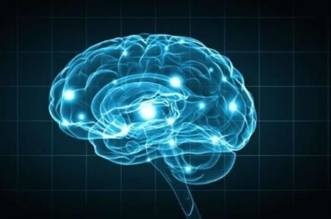 The first abnormality takes place outside the brain where protein fragments called beta-amyloid develop into plaques forming clumps between the nerve cells thus blocking the signaling between the neurons. Changes also occur in the neurons. Abnormal accumulation of twisted fibers that scientists call neurofibrillary tangles clogs the brain, working from the inside out. 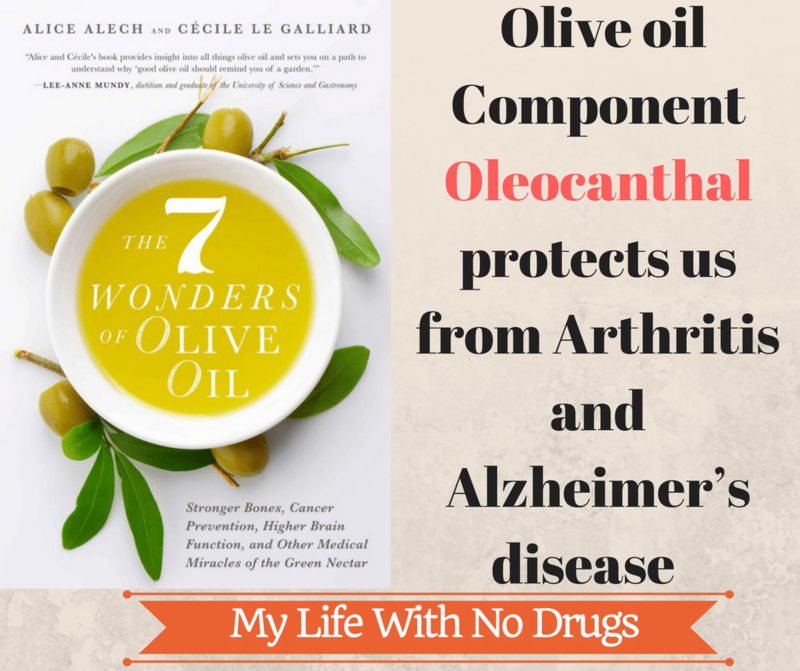 Alice Alech is the author of 7 Wonders of Olive Oil. 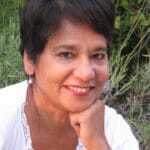 Keen on a healthy Mediterranean diet lifestyle, she writes on nutrition, healthy food, and wine. Alice lives in France, happiest when roaming among the vinyards and olive orchards in Provence.